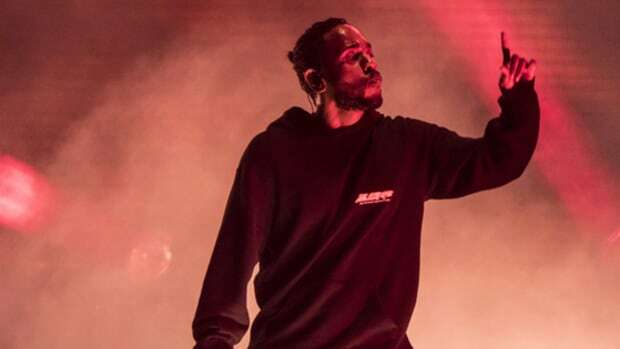 Kendrick Lamar earned a whopping $30 million in 2017, thanks mostly to the release of his multi-Platinum album DAMN. and the first leg of his The Damn Tour, but in a few short weeks, that number might seem tiny by comparison. 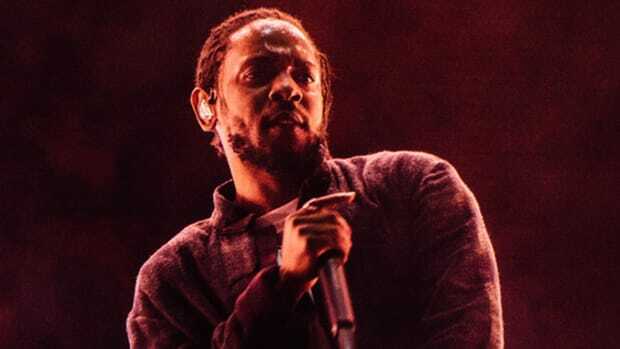 According to Billboard, Lamar&apos;s current publishing deal with Warner/Chappell Music, which was signed several years ago, is set to expire in the coming months. 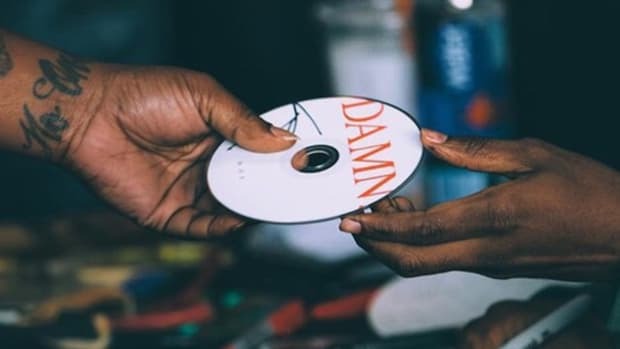 Accordingly, Lamar&apos;s label and management team, Top Dawg Entertainment, is reportedly fielding offers between $20 million and $40 million. 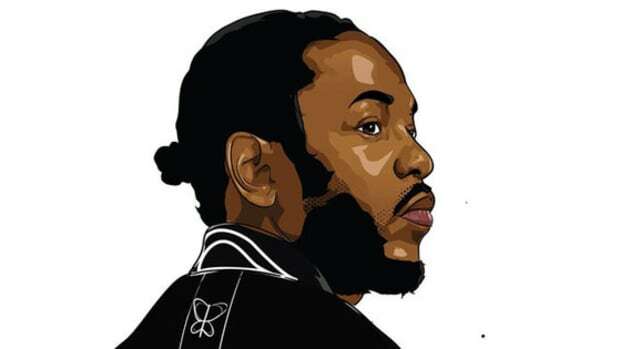 Per Billboard, one bidder has offered Lamar a deal worth $28 million, in total, while another has dangled a deal worth $23 million, $11 million of which would be delivered at signing. 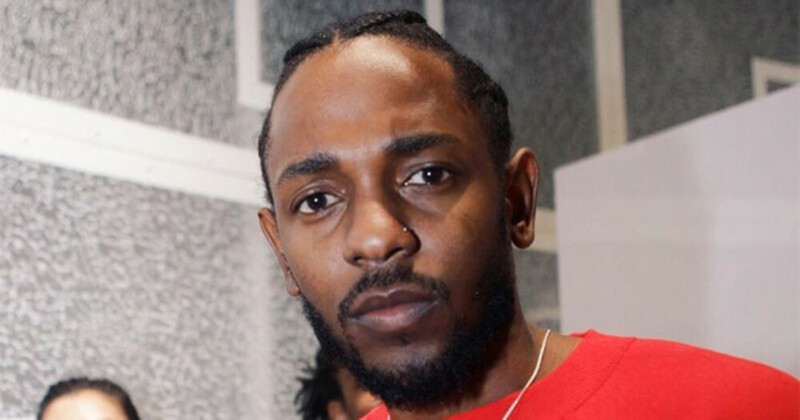 Lamar&apos;s camp did not confirm with Billboard if the offers are for his full catalog. 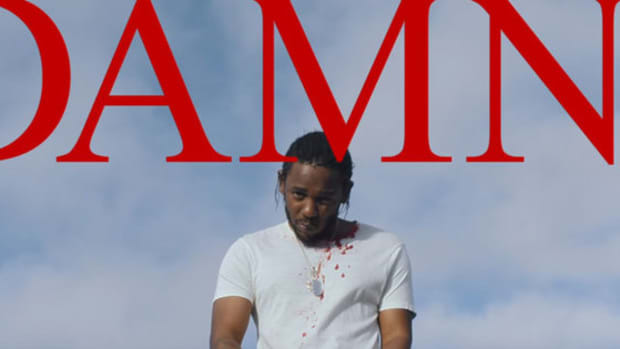 For those unfamiliar with the world of music publishing, it&apos;s important to know that the contract offers being made to Lamar are based on estimated royalty earnings. 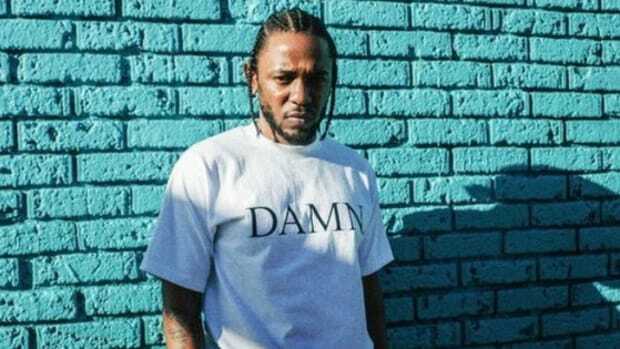 If TDE accepts an offer for, let&apos;s say, $30 million, with $15 million of that total paid upfront, that means that Lamar wouldn&apos;t collect any additional income until the publisher recouped their initial investment. Simply put, the $30 million would serve as an upfront advance, recoupable against future royalties. 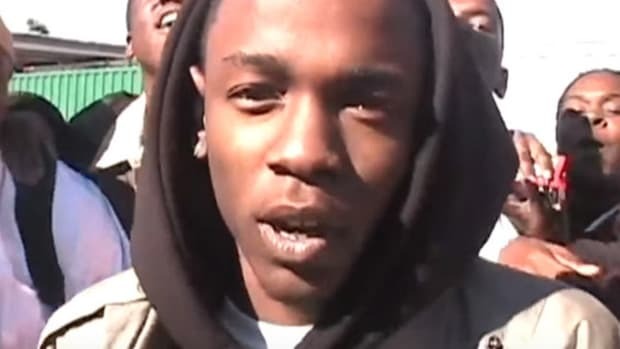 Representatives from Warner and Top Dawg Entertainment declined to comment for Billboard&apos;s story, which makes sense considering the ink has yet to dry on Lamar&apos;s next deal. When it does, however, it&apos;s unlikely the details will be made public. 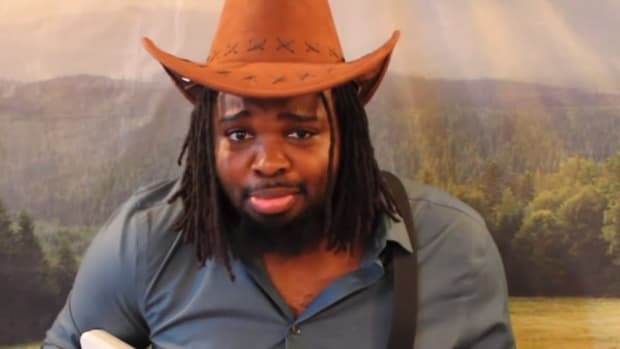 Anyone pursuing a career in music should be taking notes.